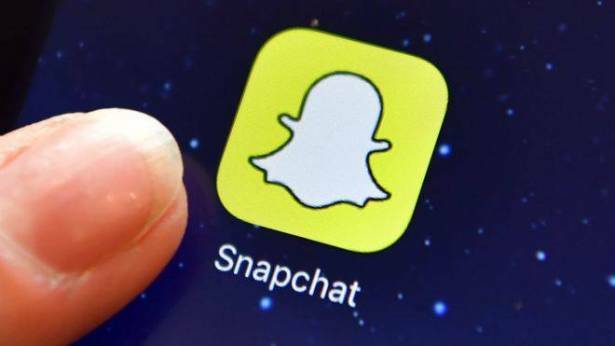 The share price fall extended a decline that started almost immediately after Snapchat started trading on the stock market this spring. The firm reported 173 million daily users, up 4% on the prior quarter. But the company is struggling with fierce competition from Facebook, which offers similar features. Snap's stock, which was priced at $17 for its public offering in March, is now trading at less than $14. On Thursday, chief executive Evan Spiegel pledged that he and fellow co-founder Robert Murphy would not sell any of their own shares this year, as a sign of confidence in the firm's prospects.